Most people assume that greyhound racing is a recent sport that started in the new millennium. However, the reality is that the game started decades ago. In Australia, people would gather around to watch dogs race from as early as 1937. There have been several modifications across the years, but it still remains an old sport. Even though the breed’s name contains the word “grey”, that does not mean the dogs will automatically be grey. One dog can have a combination of different colours. 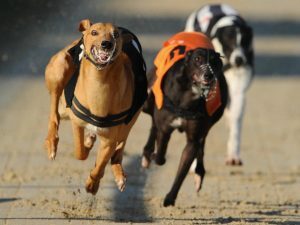 Millions of dollars are used annually on greyhound racing to ensure dog safety. 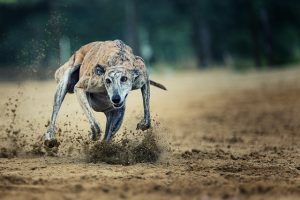 The money is used to monitor breeding, to ensure the tracks are safe for the dogs, and in setting up legislation and staff to foresee how the racing is done. 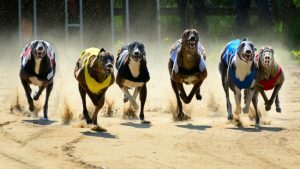 Greyhound racing has been gaining popularity over the years. More bets are being placed on the dogs, and on a good year one dog can bring in $100,000. 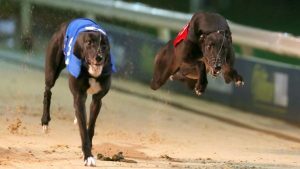 Both owners of the dogs and punters can take home money from this lucrative sport. Forget the complexities that come with other popular sports where people place their bets, such as soccer and golf. Greyhound racing is an easier concept to understand, and sometimes all you need to do is identify which dog you think will win, and place a bet on it. pets that can easily blend into a family. In Australia, there are shelters for animals that champion for adoption of former racing greyhounds. Before you start breeding greyhounds, you must obtain proper licensing from the authorities involved. Every state or territory has a body that regulates the number and manner in which the breeding is done. This ensures quality and prevents unscrupulous people from taking advantage. Basically, despite the unfortunate cases that were highlighted in the press about mistreatment of greyhounds, there are still several breeders and keepers who love these dogs and want to share them with others. Those who bet on the dogs always admit that not only is it easy to win, but it is also a hugely entertaining sport to watch.